I thought I saw a thread somewhere for discussing the Pilot but I can't find it now. If there is one, Moderators, please move this post to a more appropriate location if you think it belongs elsewhere. I just watched the Pilot and wanted to offer some thoughts: To me, the Pilot looked very much like a first draft--it's got the basic foundation but all the little details that will end up making it truly great are missing. Some of that is due to the condensed timeframe. Much of that is due to Sherlock's characterization--he's not nearly as quirky here as he ultimately becomes. Which means that here, he's not nearly as interesting to watch, imho, anyway. He makes brilliant deductions but the manner in which he delivers them is ordinary and doesn't really set him apart or above everyone else nearly as much as in the second version. Sherlock's apartment in the Pilot is nothing special, although there is too much red (is that supposed to signify blood or something?). The character of John, however, changes very little, it at all, and Molly, Mrs. Hudson and Lestrade remain essentially the same, too. 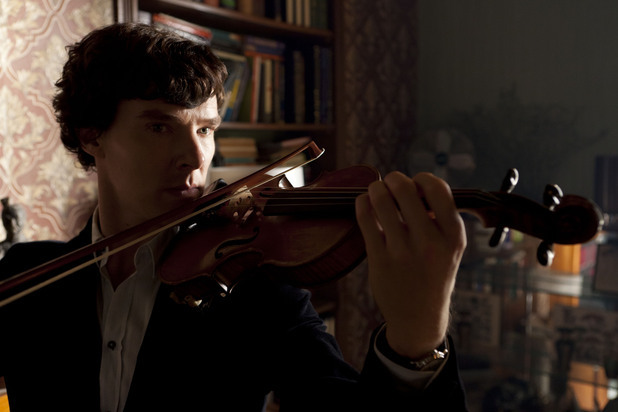 The cabbie's method of kidnapping Sherlock was sort of interesting--that the audience didn't see when he stuck the needle in Sherlock's arm seemed to me to be kind of a cop out--but taking him back to his own apartment didn't seem real smart. Many of the witty comments were included but their delivery was different and therefore didn't have the same effect. I think expanding the show to ninety minutes was a very wise decision. That allowed for further character development, in which the audience really gets to see the relationship between Sherlock and John gradually develop into something more than pleasant friendship. And we get to fully comprehend Sherlock's uniqueness. 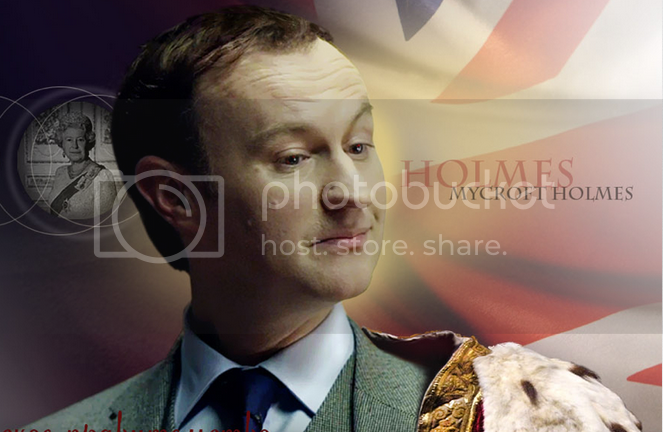 Of course, the subplot with Mycroft adds immeasurably as well. 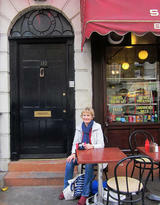 Renovating Sherlock's apartment was a smart move--in its present design, it works so much better. The music is much improved as well: now, it's no longer merely a soundtrack, background music accompanying the episode; rather, it's virtually a character in its own right. And, of course, the on-screen lettering does so much to enhance the atmospheric appeal of the show. In my view, the Pilot was an interesting, albeit pretty ordinary, crime drama which didn't really set itself apart from the plethora of other such TV shows. The final ninety-minute version, on the other hand, takes the show to a much higher level and easily induces fanatic obsession due to the numerous small and sometimes not so small improvements and enhancements that all work together to create something bigger than the sum of its parts. I quite enjoyed the Pilot as a 'summary' episode. It would have stood out against other crime shows currently around. In fact I recall Mark Gatiss saying they were all thrilled with it, the test audiences raved over it, BBC loved it & that was the only reason they extended the time of it. So it went from being a TV show to a movie really. The red decor was simply very common in the time of the canon. Most rooms decorated in reds, blues, greens or browns as we see in the resulting series. Very rarely were there white/beige walls. So that was a nod to the canon in the colour choice. Yes once they had a movie length show on their hands, they got the chance to round out characters & places far more than the limited pilot could, so that in itself is what engendered the faster growing interest in this show. Each show now gives so many aspects to mull over. What we are blessed with by being able to watch the pilot & then see 'Pink' is the evolving of a character, the growing of an idea. Comparing what the initial thought was & what the final product was helps pinpoint where the creators are heading. A perfect example of this (and my favourite) is how in the pilot Sherlock pops on the overalls at the crime scene like everyone else. Fast forward to 'Pink' and we see him not even being asked to wear protective clothing. 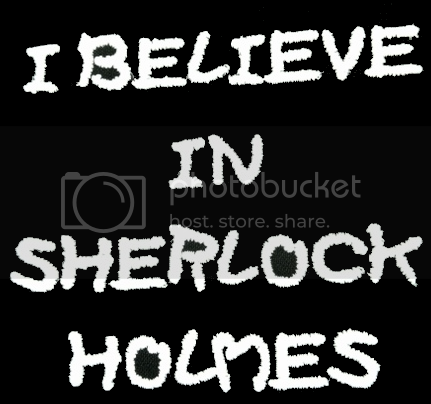 Not only does HE believe he will not contaminate the crime scene, but Lestrade also has that point of view; he is 'above' that, he is special. I do enjoy going back & watching that show. There's just so much that since then has been put in or discarded; it's very telling about the whole creation of BBC Sherlock. Is the pilot on the DVD?I have the DVD of season 2, but have been streaming season 1 on Netflix. If the pilot is on the DVD, is it worth buying? (I'm not reading your posts yet because I want to see the pilot myself first.) Thanks. Yes it should be on the DVD . Here is what Mark Gatiss has to say on the pilot. 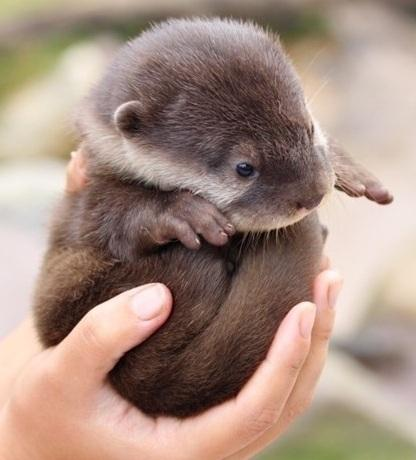 Ahhh what can I say, tis a heavy burden I bear. In the pilot, did you notice Sherlock's hair was styled differently? It was made in 2009, and sent to BBC for approval. Thats when BBC decided they wanted 3 90 minute episodes per season. So---SIP was re done, with a different director, for 90 minutes, in 2010 and that is what viewers saw on the telly. The one thing I wish they had kept in the 90 minute version---that last part where Sherlock was talking to John about his gun, and 'where did he put it?' I loved that dialogue where John said he'd seen many of his friends die, and he had trouble sleeping after that. 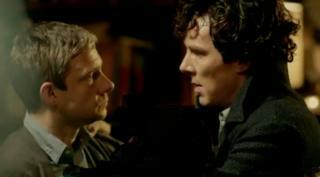 But, when he shot the cabbie to get Sherlock out of danger, John said he would sleep fine that nite. That part I really loved and should have been kept in, I think. The changed dialogue in the 90 min version just did not scream out at me. But, the pilot was superbly done. I'm glad they put it onto the dvd set, (it was on the 2nd disc in the USA release)) and yes, it was well worth the money I spent. I especially love the "I'm his doctor!" part, John's first positive wording concerning his relationship with Sherlock, contrary to the "I'm not his date" thing. Too bad the pilot doesn't count when it comes to looking for parallels between ASiP and TRF! I think they wrote some pilot's sentences into the FALL. The "I can do anything I like with you" or "Maybe he beat you"/"Maybe. But he's DEAD!" 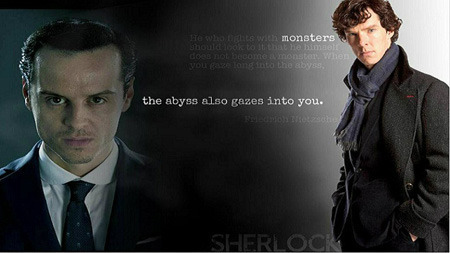 (Moriarty is indeed dead being aware of the fact that he has "beaten" Sherlock) can be found in TRF in a way or another. The Pilot is definitely worth watching. It is on the DVD of Season 1, Disc 2, in the Special Features section. If I hadn't watched the 90-minute version first, I would have enjoyed the Pilot a lot more. It's just, for me, the Pilot pales in comparison. But, as Gatiss said in the interview I just watched via the link kazza posted above, the BBC decided to change the format of the show and by doing so, changed the nature of it as well. What I really like about the Pilot is seeing the dialog--so much of it is the same in both versions and it's fascinating to compare the way the actors utter their lines in each one. Yes, I noticed Sherlock's hair is different--I prefer it the way it is now. I, too, liked the conversation between Sherlock and John at the end of the Pilot. But--I think that it tells the audience something we can infer for ourselves: John is fine with having killed the cabbie. I don't think it's necessary to hear him orally confirm that to Sherlock who, most likely, can tell immediately if John is in emotional distress or not. I prefer the way the situation was handled in the final version because it treats the audience with, I feel, more respect--Sherlock confirms that it was John who shot the cabbie and then, observing that John has not gone to pieces, they both move on. And to me, that shows that while violence is part of their world, it's not all-consuming, and the TV show doesn't focus on it by having to tell viewers what John and Sherlock think about it. Sherlock: You've just killed a man. John: Yes, but we was a very bad man. That sort of told me all I needed to know. Yes, veecee; I think that was more subtle yet also more revealing of the way the relationship between Sherlock and John has developed. I just rewatched the longer version and noticed that John has different canes in the Pilot and this version; in the Pilot, it's wooden and here it's metal. I think the metal cane presents a more modern approach. I also wonder why, in the longer version, the number of victims was reduced to four; in the Pilot it was five. Well, I suppose it's because in the Pilot they only referred to the number of people who died whereas in the longer version there were actual scenes showing the people, and there wasn't time to film five deaths. Hmm, guess I answered my own question! I do like the pilot. I like it when Sherlock pretends to be drunk. I do miss the chase scene and the presence of Mycroft though. Well, you all convinced me to get the Season 1 DVD (I had been streaming it on Netflix) so I can sit on the sofa and watch the pilot. After all, I don't want to get bored and start shooting the wall. OOOHHH!!! But Netflix had the 2nd dvd of series one, and I was able to see the unaired pilot there, (I have the dvd program from there...not streaming.) are u saying they didn't stream that for you, veecee? Yeah, I noticed a lot of good differences between the 90 min version and the pilot. I noticed the cane, too-I prefer the modern version better. and I was GLAD that John noticed that something was wrong, but Angelo didn't think so. And the london cabbie guessing part...I wish they'd kept that in the 90 min version...otherwise, how did John even GUESS that it was a cabbie who was doing the killings anyway? Sherlock guessed it in BOTH episodes, but John was sort of left in the dark. I didn't see the pilot on streaming Nefflix, but then, again, I wasn't looking for it at the time. Kazaa got me hooked by posting a few scenes one night when I should have been in bed, but all is forgiven now that I've caught up on my sleep. As soon as I'm done going through the episodes for the fourth time (I'm on Belgravia right now), I'm going to watch the whole pilot. Maybe with a glass of wine or some other treat. By the way, I know I'm a piker compared to some of you, only on my fourth time through. And I call myself a fan! A piker is a "party pooper". Could be someone who leaves the party early, or doesn't do everything everyone else is doing or doesn't do it as much . In this case veecee has started the party (watching Sherlock over & over again) a little later than most of us, or has partied slower than us. Ahh! It all becomes clear. Well I've only seen the episodes once. So if you're a piker then I'm the super-piker.